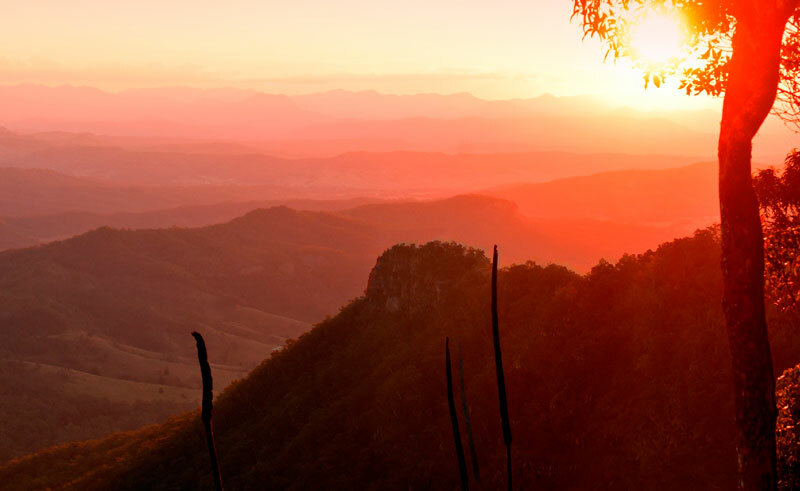 Located in the heart of World Heritage Lamington National Park in the south Queensland hinterlands, O’Reilly’s is the ideal spot for those wanting to get back to nature. Family run for over one hundred years, this retreat offers genuine Australian hospitality while introducing guests to the natural beauty and pure wonder of the area. 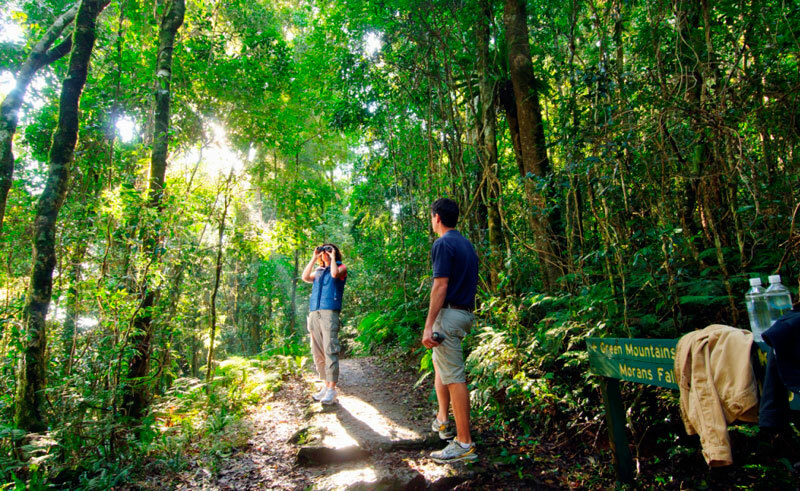 Activities available include early morning bird walks, guided 4WD excursions, interpretive rainforest walks and adventure activities. 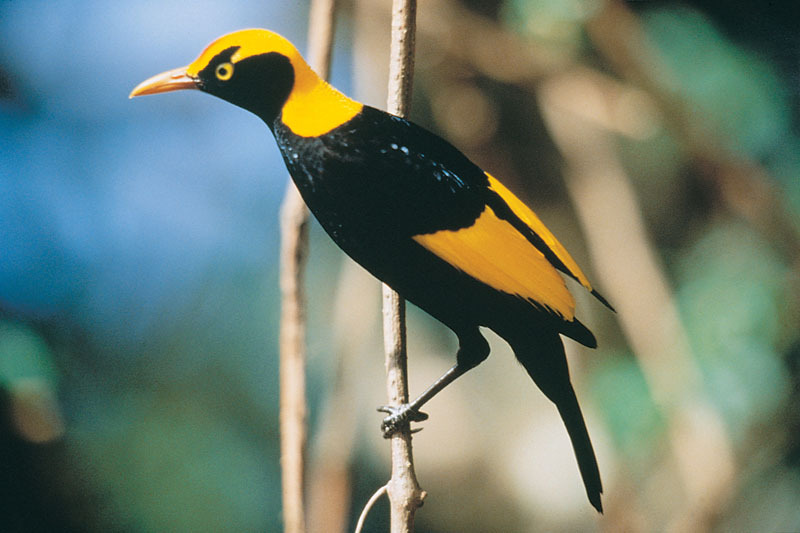 In the evening, guided night walks seek out some of the shyer inhabitants of the rainforest, while audio visual presentations provide an insight into the wildlife and stunning beauty of the area. Choose from the traditional warmth and charm of O’Reilly’s Rainforest Retreat or the private luxury of the new two or three bedroom self-contained Mountain Villas. When not exploring the area, the retreat’s day spa is an ideal place to relax, unwinding with a massage while the cries of the rainforest can be heard.